Triple C Charters: IT"S TIME!! 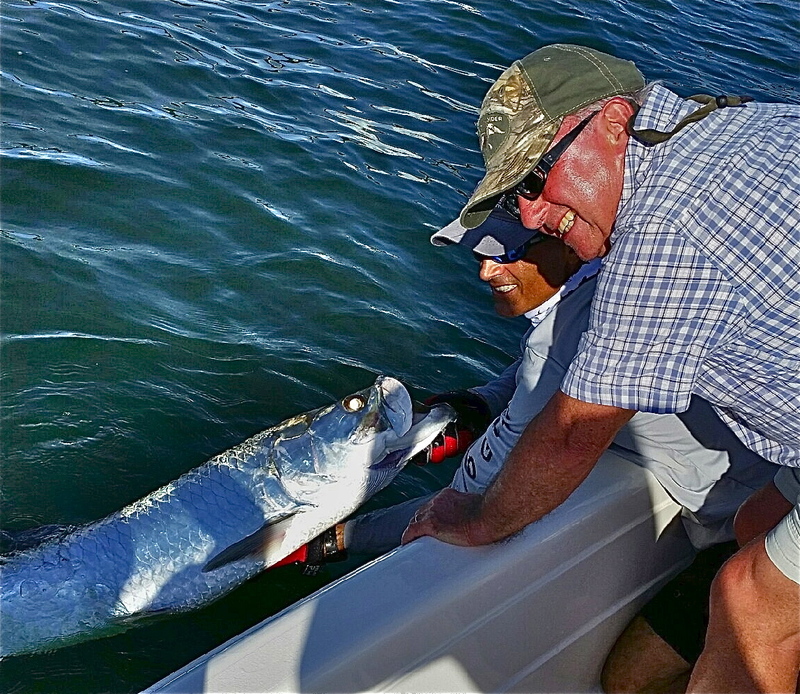 It is finally that time of year where it seems everyone's focus is on chasing the "Silver King" and with good reason as it can be one of the most incredible experiences of your life. The arrival of the larger migratory fish was delayed a bit this year by the late fronts we had in April. Luckily there have been smaller resident fish that helped satisfy the many anxious anglers looking to fly some silver kites. They have been filling into the major passes in good numbers now, especially on this last full moon. Crabs early in the mornings and off the beach and also on the big outgoing tides. Otherwise, threadfin herring, both live and dead are my bait of choice. 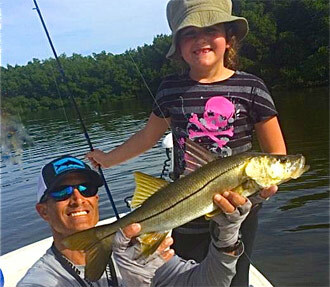 The inshore bite has continued strong with some large snook and redfish being caught with scaled sardines being the best bet. There have been a number of cobia cruising around with a few coming over the rail and being invited home for dinner. Mackerel and sharks are abundant along the edges of the shipping channel. Also some large jacks that will devour just about anything that moves and can be quite a thrill on light tackle or on fly. Larger mangrove snapper are starting to show up on the rock piles and docks for their summer spawn. If it's anything like last year, there will be plenty of folks again enjoying one of the best tasting fish in the gulf! I still some dates available so if you've wanted to get out. Now is the Time! May is one of the best months of the year. Just about everything we target can be caught right now. Hope to see you out there! Tight Lines, Capt. Chris Camps (813) 908-6222.